Jim is on vacation and Ryan and Matt are taking over the controls this week and next! Will the show run smoothly? Will it happen at all? All these questions and more will be answered tonight. The guys are joined by stand up comedian Alex “Kool-Aid” Ansel. Later in the show the guys will cover No Mercy (where Big Jim went 0-6) Cover Raw, Smackdown Live and maybe some NXT. 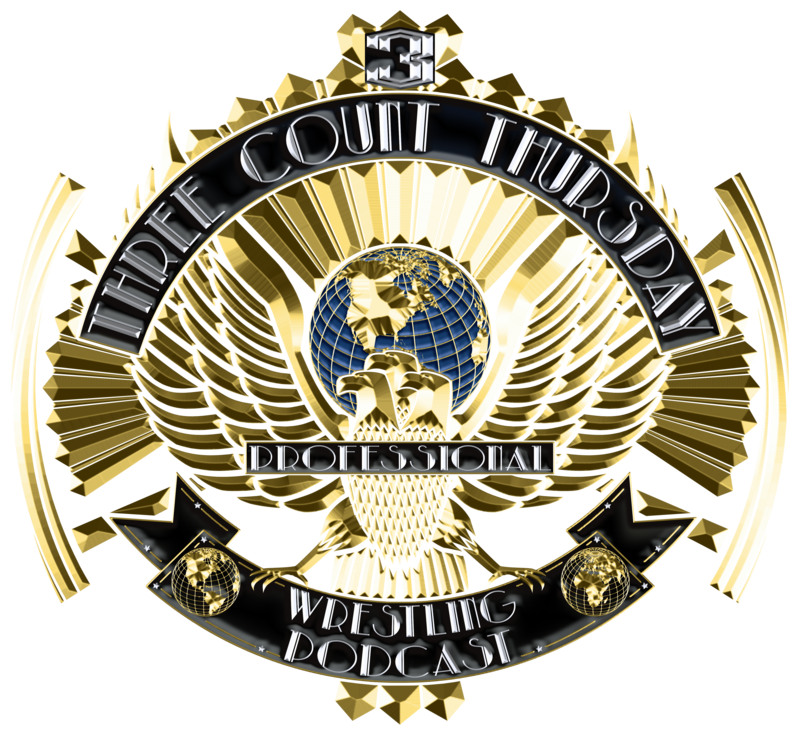 All the news from a crazy week in wrestling and more tonight on 3 Count Thursday!